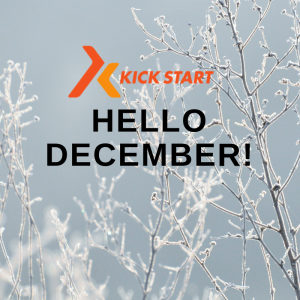 I know how HARD December is to stay on track…Christmas parties, family gatherings, cold weather …. the list goes on! 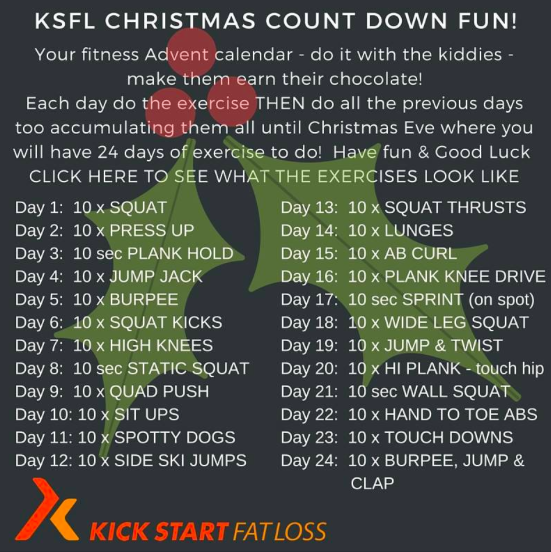 I have provided you with some ammunition to beat the December binge and stay on track, so keep on posting and checking in on Facebook and letting me know how you are doing, the support of the group will help to keep you going too! • Work out at home if you can’t handle the though of entering into the cold in your leggings! CLICK HERE to access my youtube for tonnes of workouts. • Stay positive and take 5 minutes everyday to think WHY you are doing this and how FANTASTIC you feel! • Drink more water- we ALL drink less in the winter and easily mistake hunger for thirst. • Keep on smiling- its the festive season! • Wake up with DETERMINATION— YOU CAN DO IT! And most of all ENJOY YOURSELF!